Let’s talk (flower) shop. There’s nothing joyful than hearing the knock on the door or the ringing of the doorbell and there’s a delivery person holding beautiful,fresh flowers designed just for you. 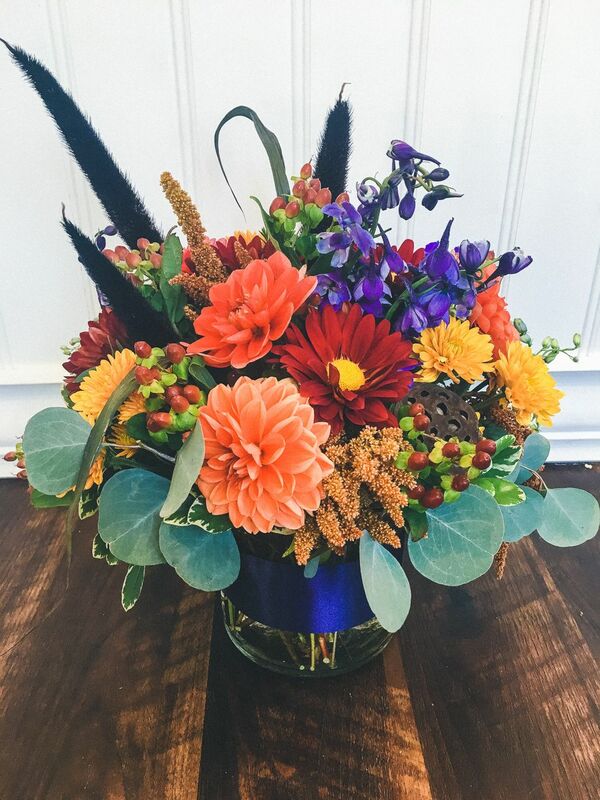 Luckily, Floral V Designs, Dayton’s best florist provides Instagram-worthy, curated arrangements delivered to your door on the same day you order them. We have based our entire business on exceeding our client’s expectations and having highly rated customer service . Fresh flower delivery is a perfect gift if you need to impress a business colleague or send beautiful flowers to a family friend or just tell your special someone that you’re thinking of them. 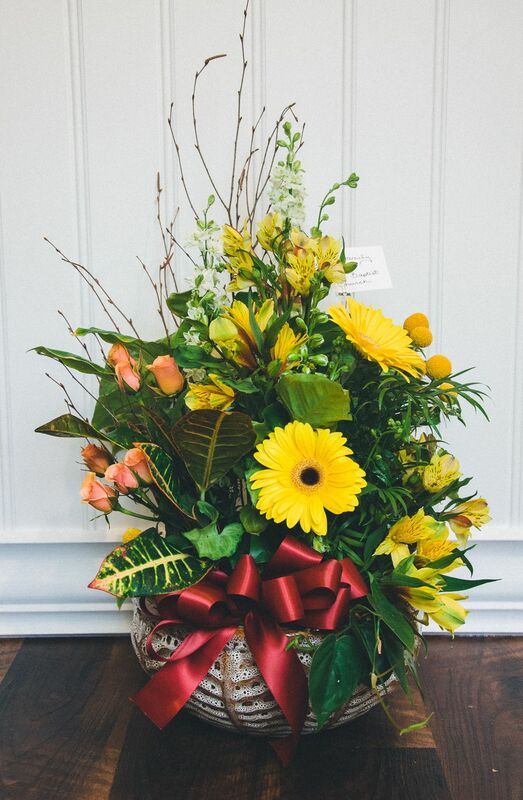 Our specialty is high -quality blooms and bouquets delivered at the peak of their beauty. Our design staff are on-hand to create the ultimate bouquet of flowers to cater to your individual needs. From birthdays to baby showers, Valentine’s Day and Mother’s Day, get well’s and good wishes and even sympathy arrangements, show everyone in your life that you care for them… any reason is a good reason for flowers. On demand floral delivery available in the Dayton, Ohio area. Fresh arrangements starting at $25 with free delivery available to all of Bellbrook, Ohio.